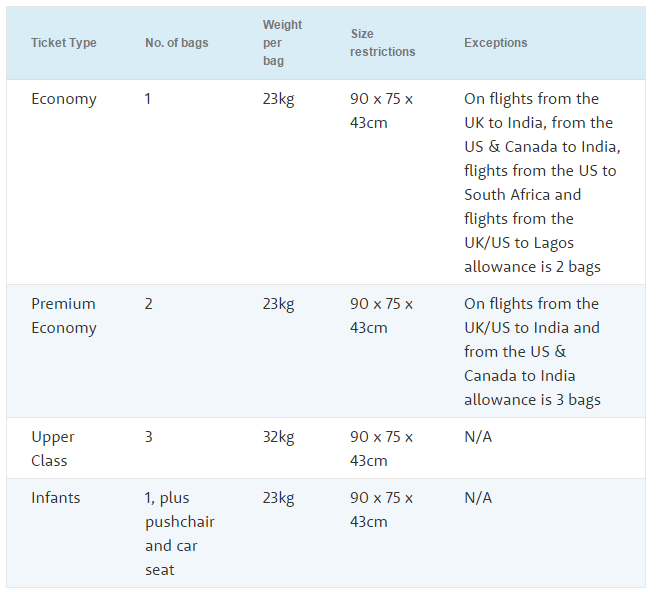 Again the checked baggage allowances on a Virgin Atlantic flight will vary, depending on the ticket type. Sports equipment can usually be carried in addition to checked baggage, provided it is under 50 lbs / 23kg. However, it is always best to check with Virgin Atlantic ahead of travelling. Gold members of Flying Club can check in an extra piece of luggage on all Virgin Atlantic operated flights for no extra charge (weighing up to 50 lbs / 23kg). This can be done online or at the airports. If you need to add more baggage to your flight, you can do so. 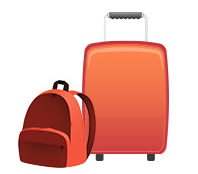 Passengers can bring up to 10 pieces of luggage, weighing up to 50 lbs / 23kg each. 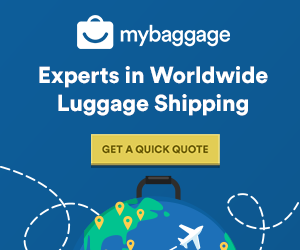 The best way to add extra baggage is to book online, as doing so at the airport can be considerably more expensive. Overweight or oversized bags charges differ depending on your travel ticket type and number of bags. Chick here for more information. 70 lbs / 32 kg is the maximum weight allowance for upper class passengers.